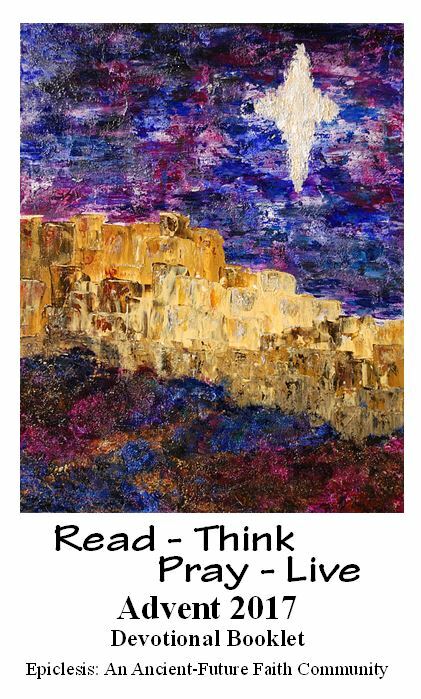 Click right here for a copy of the devotional booklet for Epiphany, 2019 (Year C). Find Scripture for the Sundays in Epiphany, as well as a thought or two to help direct your preparation for worship, and a few thoughts about the season, too. 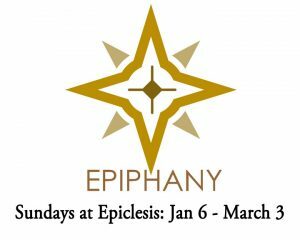 We’re calling our Epiphany series “The Light of the World,” and will look through that lens as we closely examine the person and work of Jesus. One helpful note: The .pdf document is a facsimile of a print-ready booklet. Once you open, or download it, you’ll need to scroll through the pages, or print and assemble it, in order to see the pages in proper order. Making multiple copies? This publication is copyrighted by Pastor Chris Alford and you’re very welcome to use it for your church or small group. He requests that you ask for permission and that you properly attribute the work. Here’s a copy of the devotional booklet that we’ve prepared for Advent Season, 2017 (Year B) (8 pages, front and back). 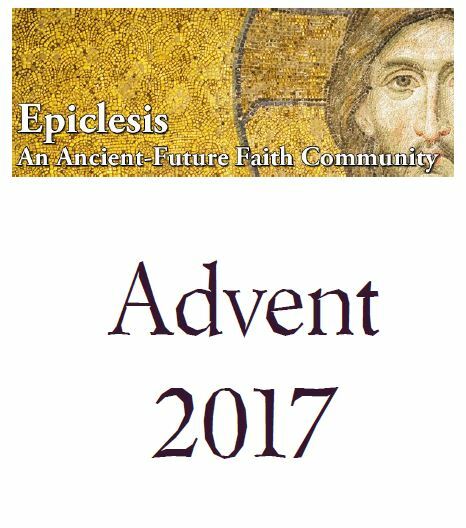 If you’re looking for our Advent overview booklet (2 pages, front and back), please click here. Here’s a copy of the little booklet that we’ve prepared as an overview for Advent, 2017 (Year B). (This booklet, 2 pages, front and back, includes information about the history and meaning of Advent, plus Scripture for each Sunday and a handy guide for the meaning of Chrismon ornaments and crosses. For a devotional booklet (8 pages, front and back) for the entire season of Advent, 2017, please click here. This publication is copyrighted by Pastor Chris Alford and you’re very welcome to use it. He requests that you ask for permission if you plan to make multiple copies and that you properly attribute the work.